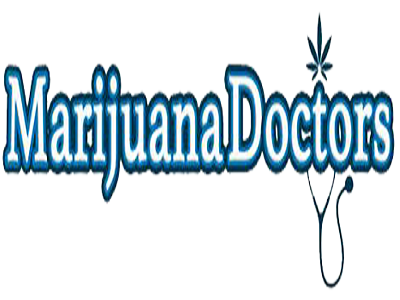 Cannabis Doctors of New York is a medical cannabis concierge service in East 33rd Street & Third Avenue in Midtown Manhattan, New York. They do offer comprehensive, tailored medical cannabis regimen to manage qualified patients’ medical needs. Comprised of three Board Certified ER physicians, who are well trained and registered by New York State, Cannabis Doctors of New York provides consultation and evaluation in regards to medical cannabis. Following the rules of the Compassionate Care Act, patients with qualifying medical conditions for use of medical cannabis as treatment, should visit their offices for certification. Patients interested in renewal, should provide a copy of their prior recommendation, and it mustn’t have been expired for more than a year.